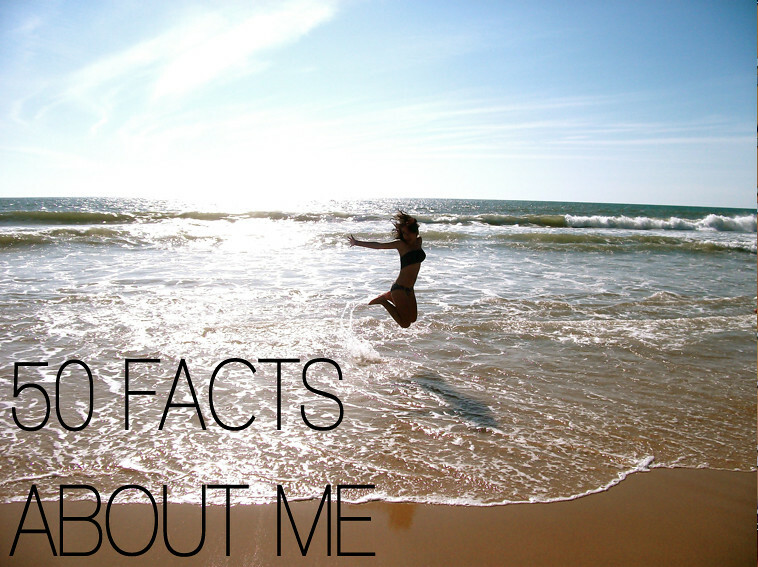 I was recently tagged by the lovely Gracie from Ugly Face of Beauty to do the '50 Facts About Me' tag so I thought I'd give it a whirl. 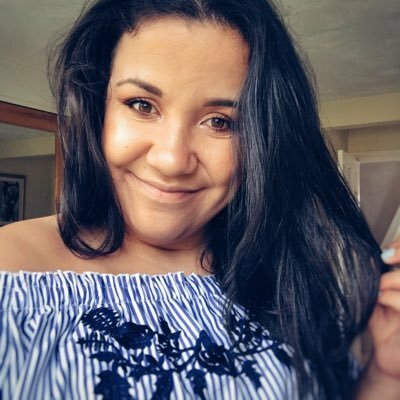 I know as bloggers and blog readers we're nosey people and I know i'm the type of person to LOVE reading this type of post and so I thought I'd add in a few photos too to make it a little more interesting and give you an insight to a little bit more about me! 1. I've been obsessed with diet coke and have been for years and will only order diet coke in fast food restaurants! 2. I've got an obsession with Topshop. I can't help but walk into every store I go past and have a look inside! 3. I have to sleep with a lot of pillows around me to be as comfy as possible! 4. I have over 300 fashion magazines in my room on bookshelves and I love flicking back through them! 5. I love to go and visit friends who live up and down the country I went to see one of my best friends in Newcastle-Upon-Tyne which took 8 hours on the coach! 7. I've been obsessed by fashion since I first picked a copy of Elle magazine 8 years ago. 8. I used to skive lessons at high school/sixth form to travel to fashion events in London. It's been really worth it though! 10. My food weakness is chips. I'll eat them anytime of day and I'll even order an extra portion of chips whenever I'm in macdonalds! 11. My favourite place to eat is Nandos! 13. I used to have flute lessons and really wanted to be a musician when I was older! 17. Every autumn/winter I'll search high and low in every shop and supermarket possible for a white terry's chocolate orange as I never seem to be able to find one! 18. I've watched every season of X Factor since it began 10 years ago! 19. I am obsessed with R&B singer Lemar and have been since he was on Fame Academy in 2002 when I was just 8 years old and I've bought every album he's ever made and he even follows me on Twitter! 20. I have no piercings or tattoos. 21. I used to live opposite a Macdonalds when I was at university and would often run across the road at 10.55pm (it closed at 11) for a mc chicken sandwich or a mcflurry! 22. I love a night out with the girls and I'm always up for going out as it's an excuse to dress up and have fun! 23. I find it really hard to sleep before midnight so I'm always up late. 24. I suffer from a life long illness and I wrote about it here. 26. I don't like marmite. 27. I believe in God and have grown up going to church. 28. I love to travel and would love to visit as many countries in the world as possible. 29. My dream career is to work in Fashion PR/Social Media. 30. I'd love to own my own PR company one day for it to have offices all over the world! 31. I did 3 weeks worth of charity work in South Africa in summer 2012. 32. When I first started writing fashion-train it was called 'fashionista-geeklyxo' and I'd never read a fashion blog before. 33. When I wake up every morning the first thing I do is check Twitter and Instagram. 34. I used to own over 50 pairs of shorts! 36. I've spent a lot of my birthday on holiday in a caravan. 37. 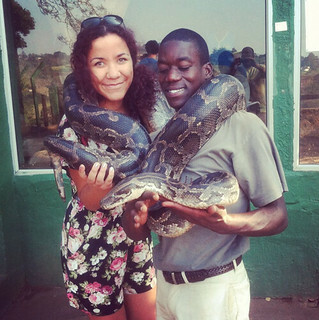 Whilst I was in Africa I held the 3rd most poisonous snake in the world! 39. My favourite tv show is Friends and I could watch it on repeat all day every and not get bored of it! 41. I've had my Iphone 4 for 3 years and it's not been replaced once and I really can't wait till I can finally upgrade it and join the Iphone 5 crew! 43. I've got 5 pairs of converse but only seem to wear the same pair over and over again my trusty white ones! 44. I'm obsessed with the tv show Revenge and love watching each episode as it's such a gripping and exciting tv show! 45. My favourite movies are Bridget Jones & Breakfast at Tiffany's and I'm trying to get all my favourite rom coms on dvd! 46. My favourite chocolate bar is galaxy cookie crumble! 47. I love watching the olympics and screaming at the tv everytime England is on! 48. I only liked doing Art and Textiles at school and would regularly miss science lessons to go and do my textiles coursework! 49. 6 months ago I didn't own a single lipstick and now I seem to have acquired over 20 lipsticks! 50. I like Nutella A LOT and love covering pancakes with it! I quite enjoyed doing this Tag and thankyou Gracie for tagging me! I love this tag hun; I actually have some of the same facts as you; you deffo have a new follower in me!! Didn't even finish reading the rest after I saw that you're obsessed with Lemar, I love it!! My mum taped every episode of Fame Academy! Love it! Thanks for your sharing and posting! lol! Aww babe it was so lovely to learn so much about you! I think I'll have to do this, thank you for tagging me! I love reading posts like these, so many fun facts to learn about people!